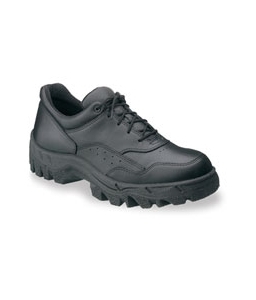 Rocky TMC Athletic Oxford | 500163, ROCKY BOOT COMPANY, Rocky TMC Athletic Oxford | McDonald Uniforms, Inc. 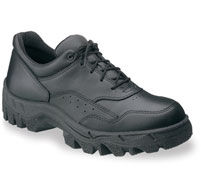 The TMC is an aggressive, deep-cleated outsole that has solid traction in all conditions. The outsole skin is marbled to grab more traction on slick surfaces. It's tested by the US Government and meets or exceeds all slip & US-manufacturing regulations.